A hinged aluminum stethoscope styled headset quickly and clearly delivers the most resonant sound of any tubular headset. A favorite of professional transcriptionists. 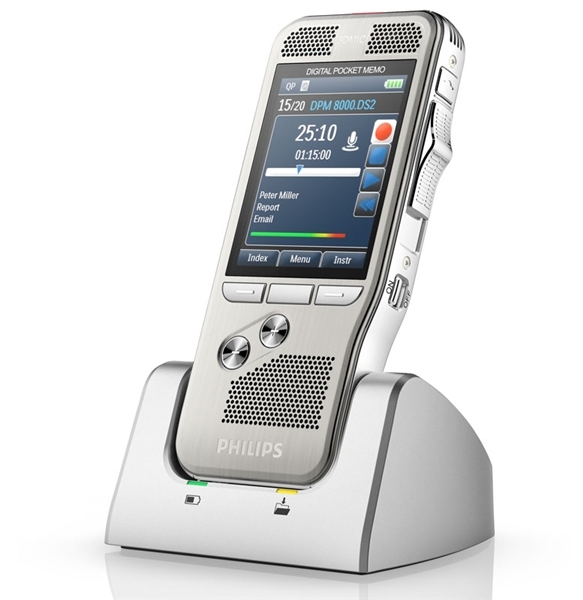 Philips U Style Transcription Headset. 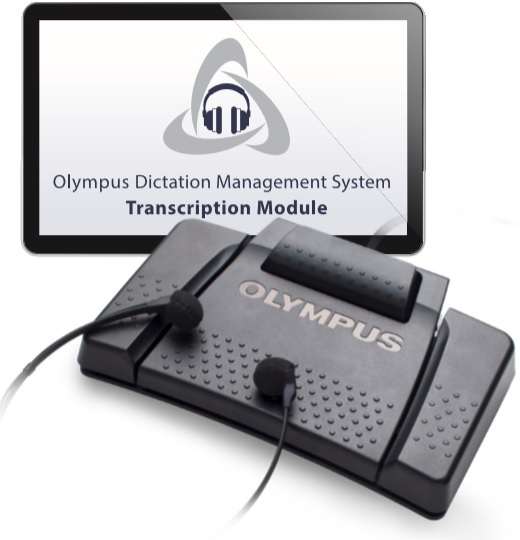 Compatible with Philips LFH7177 LFH7277 or for use with any PC or transcription software.